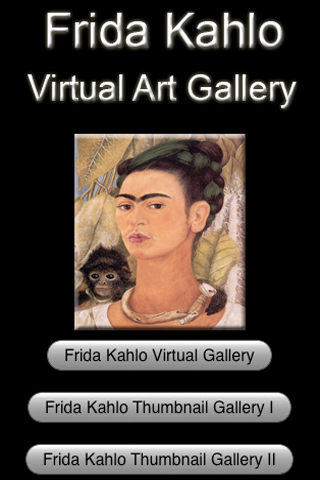 The Frida Kahlo Virtual Art Gallery brings the artworks of one of the greatest artists in history to your mobile device. Frida Kahlo (July 6, 1907 – July 13, 1954) an a internationally celebrated Mexican artist who specialized in painting with vibrant colors in a style influenced by the indigenous cultures of Mexico as well as European which include Realism, Symbolism, and Surrealism. 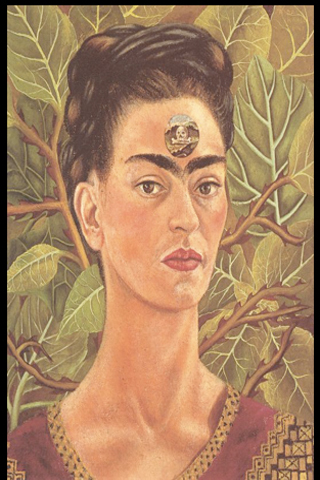 Most Kahlo works are self-portraits that focus on her pain and health. Frida Kahlo is easily considered one of the greatest female artists in history. 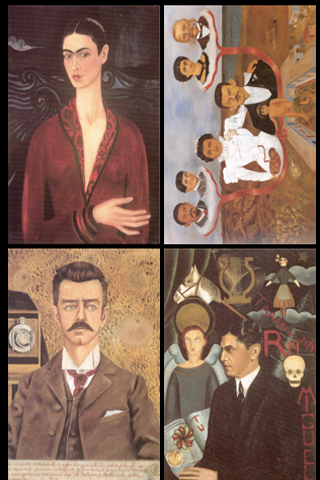 The Frida Kahlo Virtual Art Gallery features twenty-eight high quality rendering of her works with two different modes. The Virtual Gallery mode allows you to quickly click your way through her extensive body of artwork. And the Thumbnail Gallery mode allows you to easily pick and choose which works of art you would like to select for viewing. This virtual art gallery is highly recommended for those who are fans of Frida Kahlo, and also for all art lovers in general.